Brazil legend Kaka has ignored the likes of Lionel Messi and Cristiano Ronaldo when naming his possible Ballon d’Or winning candidate. The duo have shared the individual gong over the past 10 years but Kaka is expecting something different this time around after witnessing players excel at the recent World Cup. Modric has been a consistent performer for club and country over the years but “the recent World Cup truly took his reputation to a new level after winning the Player of the Tournament accolade. “. As such, he has been earning praise from different sides of the game, though the Ballon d’Or may look far off, given forwards have generally won the accolade. 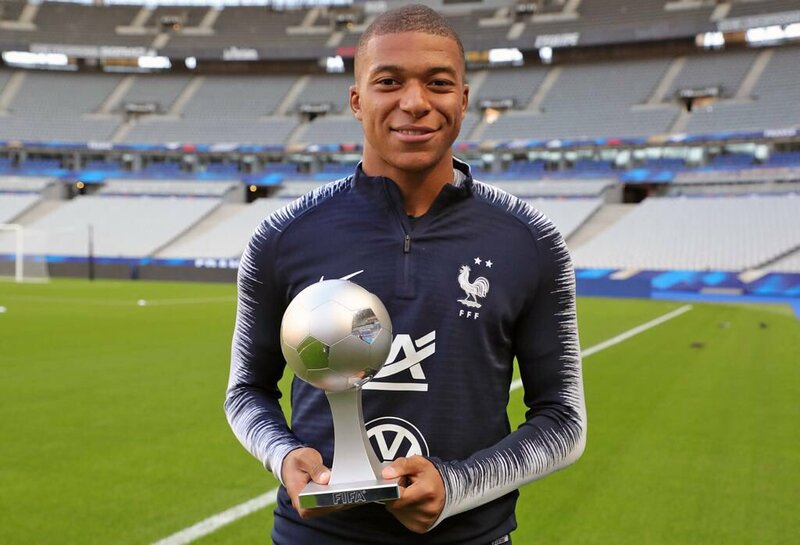 On the other hand, Mbappe’s meteoric rise over the past 24 months has already witnessed him become a world champion and there have been plenty of players from around the world, who have backed him for the Ballon d’Or award. Nonetheless, Ronaldo may have the edge over Mbappe after securing a third straight Champions League crown last term. The Portuguese superstar had won the Ballon d’Or accolade for a record five times alongside rival Messi but he could make a fresh piece of history by becoming the first player to secure the title on six occasions. Ronaldo recently made the shock move to Juventus from Real Madrid and the move could enhance the Bianconeri’s prospects of winning the Champions League this season.